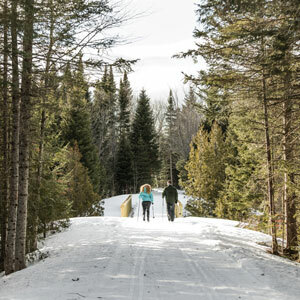 Visit our calendar to find the best things to do in Maine. 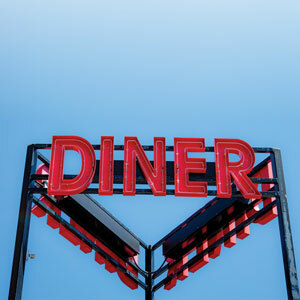 With places to go and events to attend, you’ll find food events, kid-friendly activities, sightseeing tours, and more. 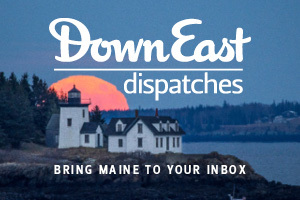 As the Maine authority, Down East magazine features the best of Maine culture, travel, food & drink. 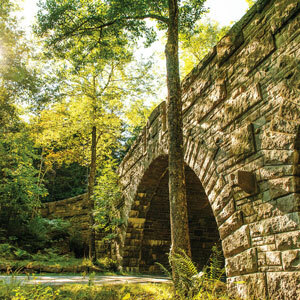 Our calendar incorporates a variety of things to do across the state: films, museums, author book signings, theater, music, adventures, hiking and biking, bird watching, art galleries, workshops, schooners, lighthouses, and more! Maine Museum of Photographic Arts, USM Glickman Family Library, 5th floor, 314 Forest Ave.
Greg Shattenberg: Rewinding Romanticism, an introduction to the artist in his studio. 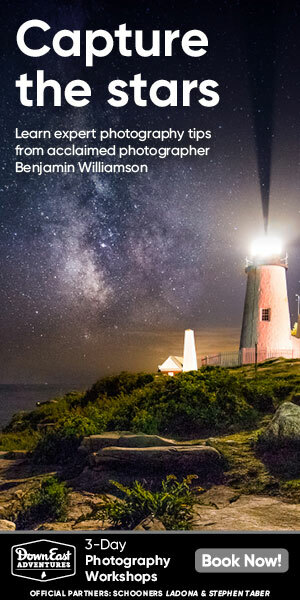 Join Maine Museum of Photographic Arts for a conversation with Greg on April 25, 2019 from 6:00 to 8:00 PM at USM Glickman Family Library, 4th floor, 314 Forest Ave., Portland, Maine. 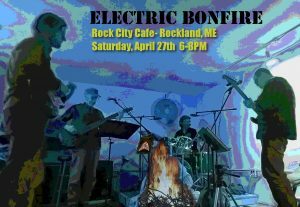 Electric Bonfire will play original material from their upcoming album as well as unique covers of classic tracks from bands like Radiohead, Grateful Dead and Old Crow Medicine Show... 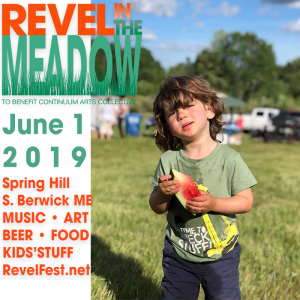 Performances explore spontaneous side-trails of sonic ambient jam rock that can melt through various genres from around the world. Literacy Volunteers-Androscoggin’s 21st Annual “Letters for Literacy” Scrabble Fest, is three rounds of team Scrabble play. Teams of 2-to-4 players choose to play in either the Pro (intense) or Social (fun) division. To participate, players bring a minimum of $15 each in pledges, but the goal is to raise as much money as possible for LV-A. Register by April 22, 2019. Collect pledges for LV-A and bring them with you for an enjoyable afternoon of Scrabble competition. There will be door prizes, refreshments, and prizes for top fundraisers. 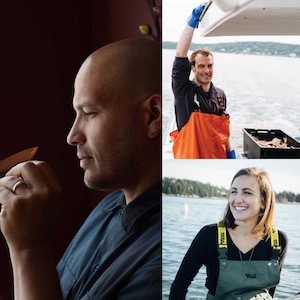 Briana Warner, CEO of Atlantic Sea Farms (aka Ocean Approved) and Barton Seaver, acclaimed Maine Chef and Author, host this intimate multi-course dinner featuring a menu of freshly harvested kelp from Casco Bay farms created by Sur Lie's Executive Chef, Emil Rivera. 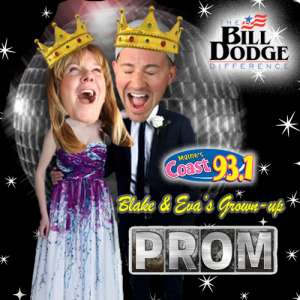 Chocolate Church Arts Center, 804 Washington St.
Blake and Eva want to invite you to a "Grown Up Prom" presented by Bill Dodge Pre-owned Super Center. Whether your first prom was the time of your life, or completely traumatic, or even if you didn't go to prom. Blake and Eva are giving you a do-over! Thanks to supporting sponsor Goodwill Stores, where you can get your Prom cloths. This is a 21 plus event. An intimate evening of music with Walter Salas-Humara, founder of The Silos. 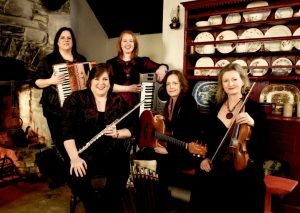 Humara will bring his unabashed rock ‘n’ roll revelry and a brash swagger to the show! You are invited to celebrate the triumphs of Maine's immigrants at ProsperityME's 11th Annual Block Party! We couldn’t be more excited to welcome you, to catch up on the work we have been doing in the community. We believe that together we can strengthen Maine’s economy and build a bright future for all Mainers. The hoop dance is a choreographed prayer invoking the universal metaphor of the hoop - a symbol that for all peoples represents; peace, unity, beauty, balance, continuity and harmony. This is a fantastic experience that your audience members will remember all their lives. It is way beyond an entertainment and Kevin has mastery in communicating most soul transforming and heart moving concepts to all ages with superb ease and effectiveness. A wonderful event for a truly unique Mother's Day experience. Get on our calendar! 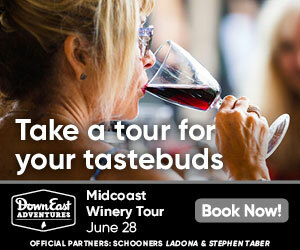 Email your event to calendar@downeast.com. The Great Falls Comic Expo Spring Edition is a family friendly pop culture event. Optimus Is Here, our headline guest returns this year and joining him are two additional members of Team Prime, Bumblebee & Barricade! 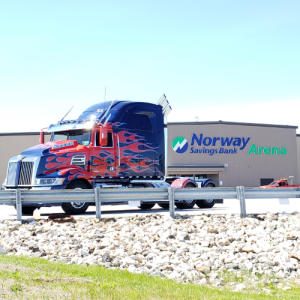 It is the first time all 3 fan built replicas have been to Maine together and is a Transformer experience no fan should miss. Cosplay, Artists, Vendors, Fun and more! It's more than a vacation. 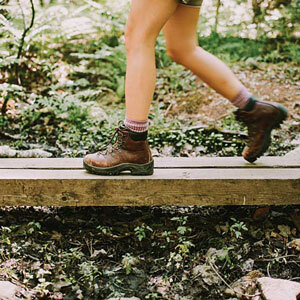 It's an adventure. 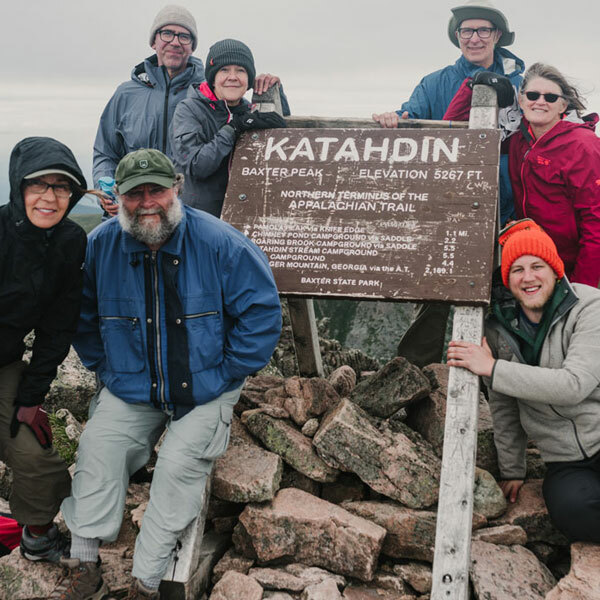 See 2019 Adventures and dates.  Sell your event tickets with Down East. 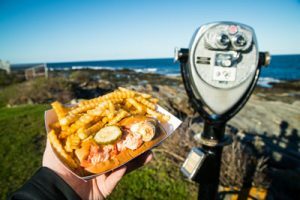 207TIX.com is an online, events portal for selling tickets and for promoting Maine events to one of the best audiences available in the state. 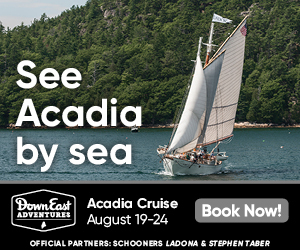 It is produced by the same, trusted, award-winning team that published Down East, magazine of Maine since 1954. 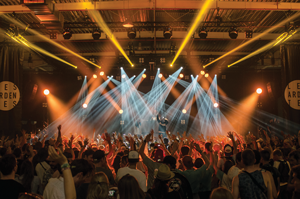 207TIX offers the same features as many other ticketing sites with the added benefits of being a local trusted partner, and for offering built-in marketing support to get your event off the ground. Email us to get started.